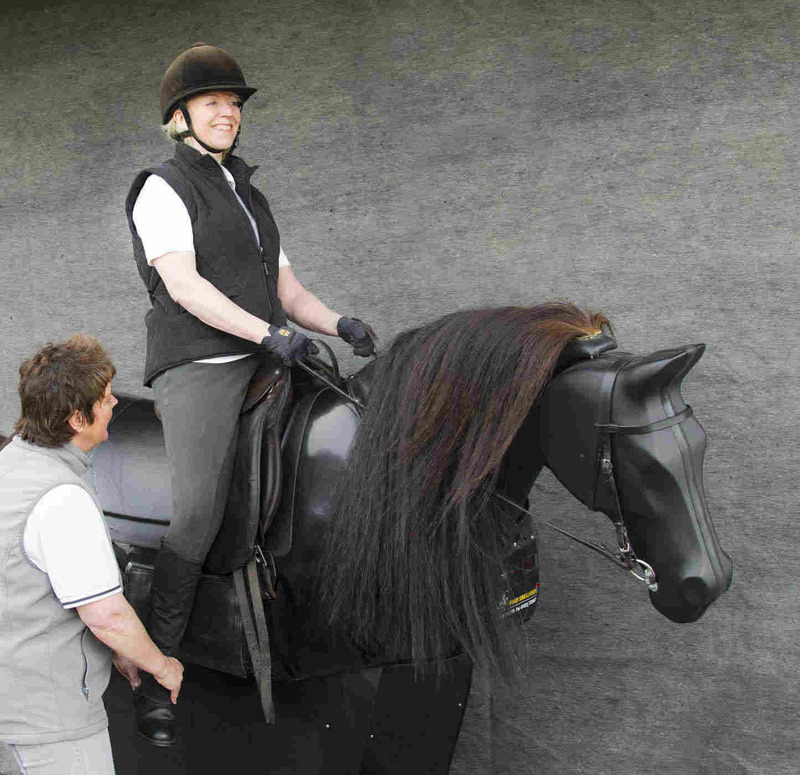 The unique riding simulator, used for beginners.... through to more experienced riders... to pinpoint correct movement techniques. 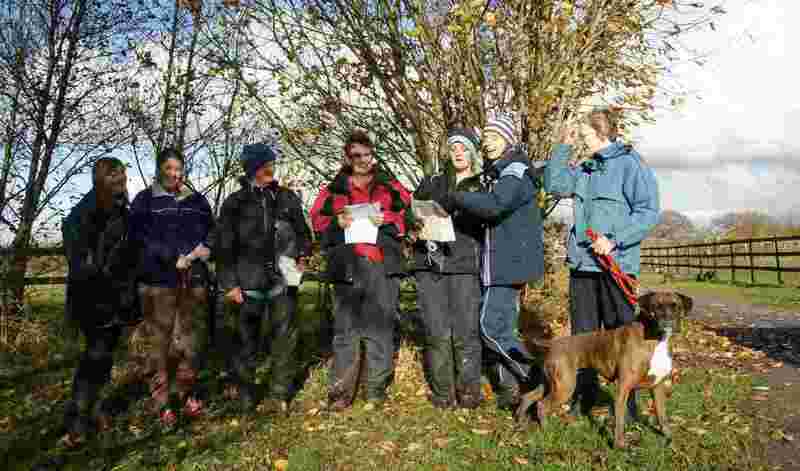 Experience our holistic approach to horse care and welfare with a work placement at the stables. 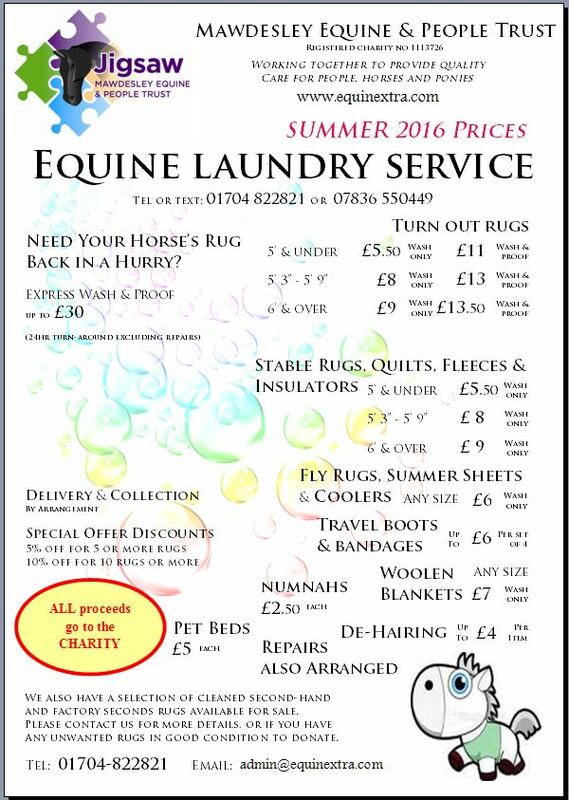 We offer horse rug washing, reproofing & repair services, and at competitive prices. Here at Jigsaw we offer many services to cater for different individual’s needs. Often, we integrate various activities together to meet a client’s requirements.